A contralateral pattern involves an action and/or movement of opposite sides of the body working together. That might seem confusing but its simpler than it seems. An easy way to understand contralateral patterns is to standup and walk 5-10 steps (walking is a contralateral pattern). Now walk another 5-10 steps but move your right arm forward as your right leg moves forward (and your left arm forward as your left leg moves forward). Feels weird doesn’t it? 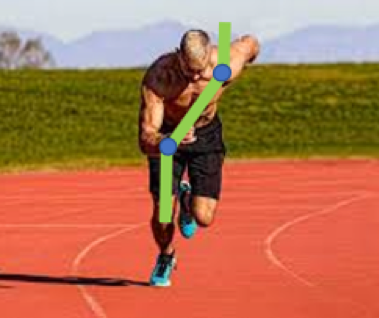 When we walk or run the leg that propels us forward is matched by an opposing swing of your arms (or opposite slight rotation of the thoracic spine). Other common contralateral patterns in sport include throwing and swinging. Learning and improving trunk stability in contralateral patterns is crucial for maximizing energy transfer and your ability to express force. Below are three videos in order of difficulty to help you improve your contralateral trunk stability. 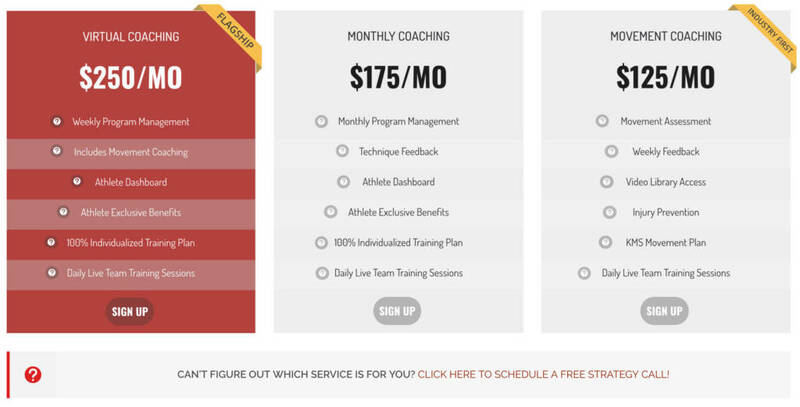 To do all of these drills properly avoid relying on spinal extension to support your position and maximize your IAP. 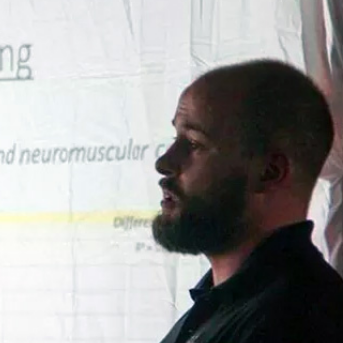 Even if you aren’t involved in a sport that involves contralateral patterns its still a good idea to add these drills periodically to your program. 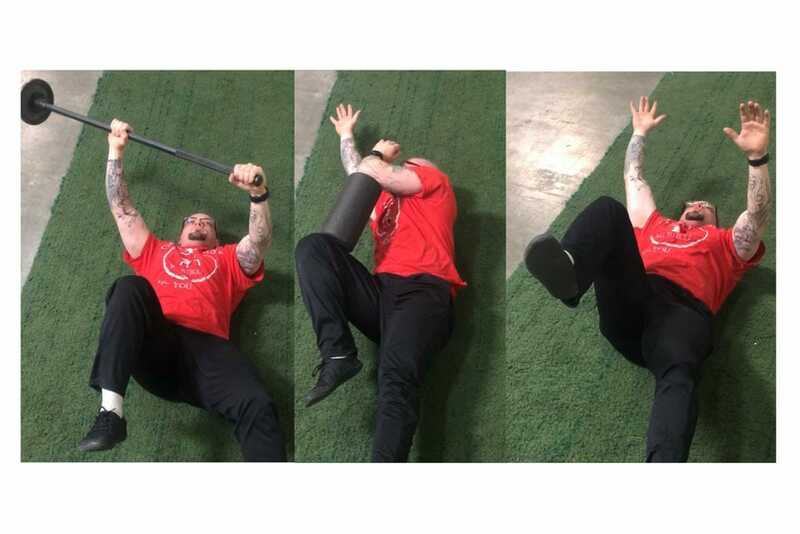 Strength athletes performing drills that challenge rotation is a great way to improve trunk strength and reduce the likelihood of overuse injuries.